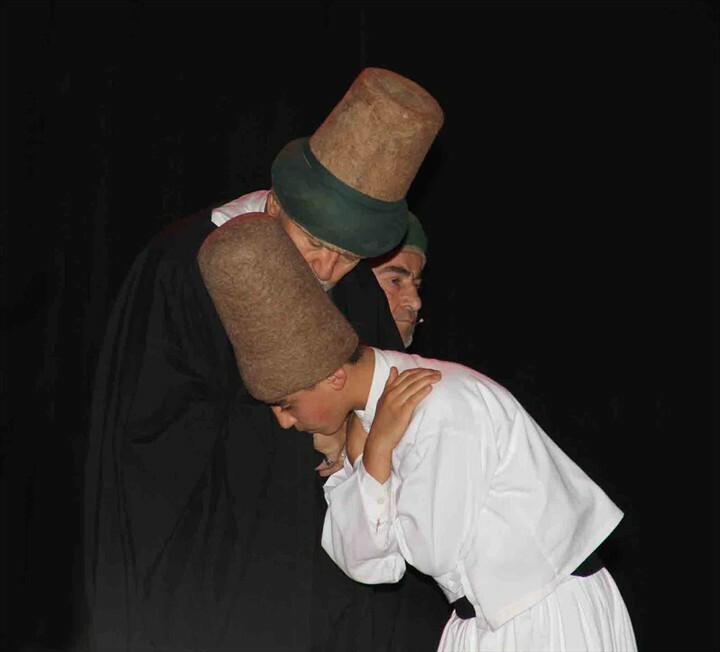 Konya Mevlana Sema Groups’s performance was breathtaking. 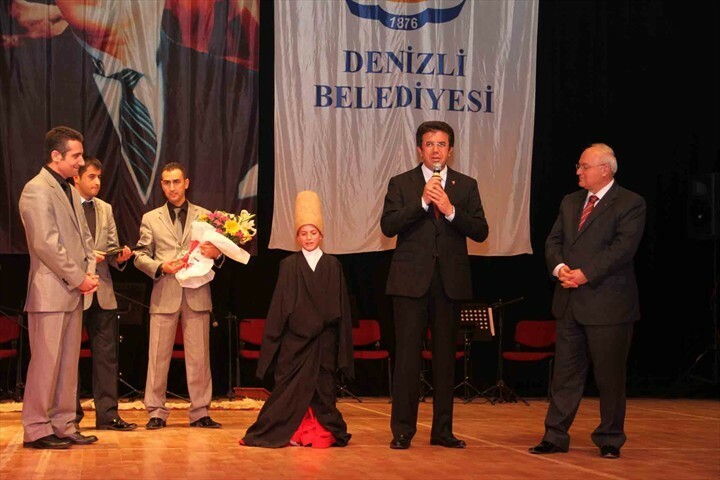 The 737th anniversary of Mevlana was organized by Denizli Municipality. 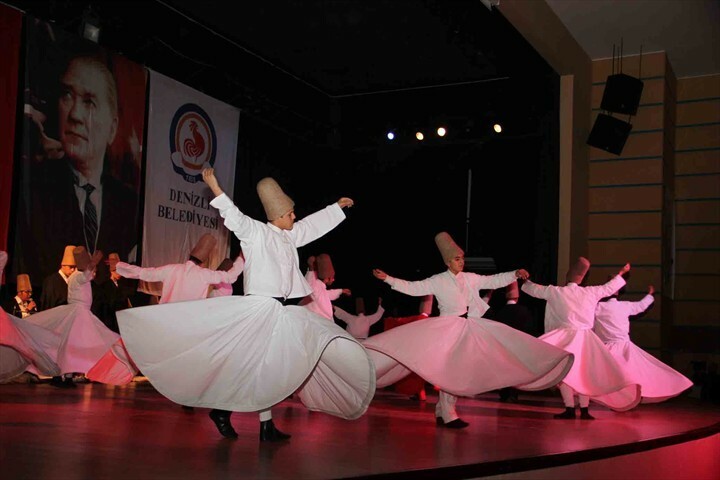 Konya Mevlana Sema Groups performed Sufi Music Concert and Dervishes Performance. Yavuz Erkmen Denizli Governor, Mayor Nihat Zeybekci and Ayşen Zeybekci, members of protocol and many citizens took part in the Commemoration Night. The ceremony started with cine-vision about the life of Rumi. 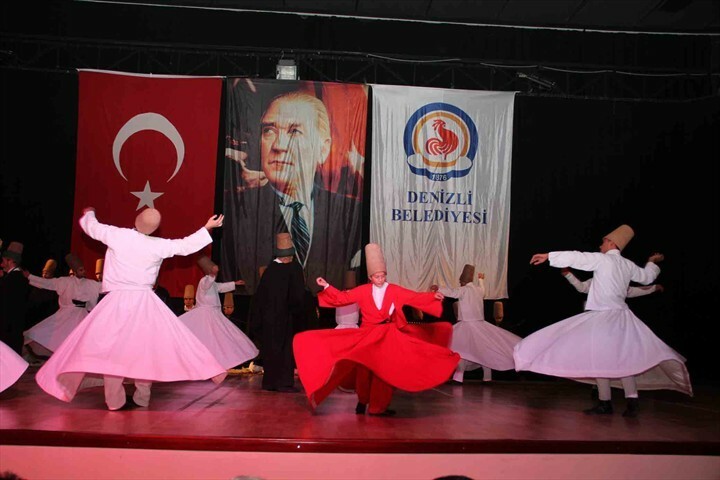 Then Turkish Sufi Music Concert was performed by Konya Mevlana Sema Group. Viewers were thrilled with their performance. In the last part of Commemoration Night Sema Show was performed by Sema Group. The show was viewed with great interest. This event continued approximately 2 hour. Afterwards Yavuz Erkmen and Nihat Zeybekci presented flowers to the Sema Group. 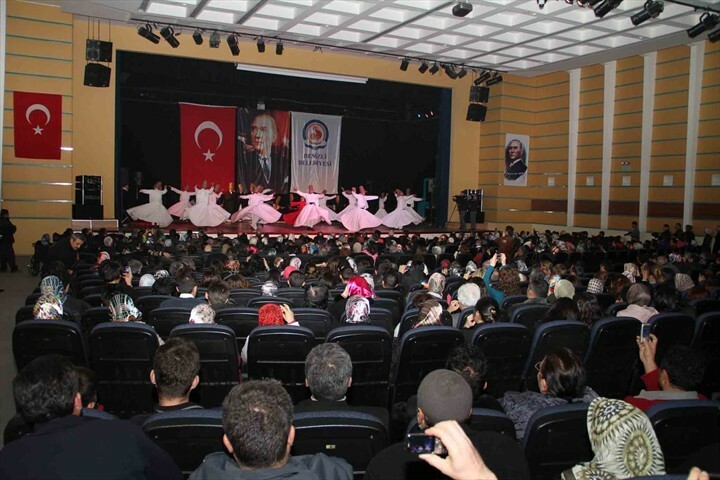 Konya Mevlana Sema Group in the last year showed its performance in 46 cities of Turkey and in 12 countries.